when you read the label on the shampoo bottle you need to look for sodium Laureth or Laurel Sulfate and that’s the ones you wanna avoid, its easy to check your shampoo to see if its got it in. Sulfates are found in shampoos and not conditioners because sulfates are what makes it foam , but do check your conditioner bottle to be safe. 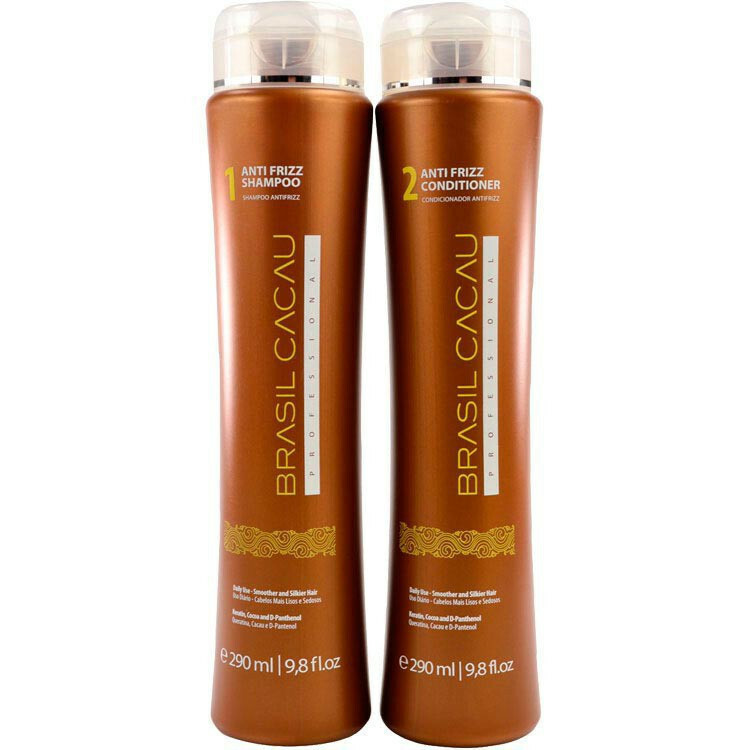 i use sulfate free because i have a Brazilian treatment on my hair and the sulfates wash it out so to prolong the treatment i avoid sulfate but its only after a while of using sulfate free that i noticed the lovely difference its made on my hair! Now one thing you have to realize when you try out sulfate free after using a normal shampoo (MOST IMPORTANT) is its not going to foam up and feel like you are used to it feeling , its important that you now don’t panic and go put more shampoo on your hair cause this is a mistake everyone makes. use your normal amount of shampoo you are used to using and spread it gently through your hair and rub it in a bit and let it soak a minute or two and when you wash it out you will feel your hair is clean, it takes a while to get used to your shampoo not foaming so to avoid over using and wasting shampoo please just stick to ur normal amount. if after you wash your shampoo off you feel your hair is still dirty then use a bit more but its normally not necessary. you really do not wanna waste your expensive shampoos so go easy on them! if your hair is dry and your struggling with frizz it could actually be because of sulfate in your shampoo, sulfate is what cleans away dirt, but unfortunately it also cleans away precious natural oils we need for our hair and scalp. it basically just strips the hair of everything on it. thats why it also washes out Brazilian treatments and isnt too grand for prolonging your hair color. my current list of favorite shampoos that are sulfate free are: The Kevin Murphy range, Marc Anthony Argan oil range , Cacau brazillian range and a lovely cheap one i found at checkers called Earth sap. you can also switch to a sulfate free shampoo but remain using your current conditioner! so you dont have to now sacrifice all your pleasures :) cause i know we all have treatments and conditioners we just cant go without! like me and my Joico k-pak haha. just have a looksy at the conditioner bottle ingredients to make sure. Hi Marinda , It depends how much you would like to spend. 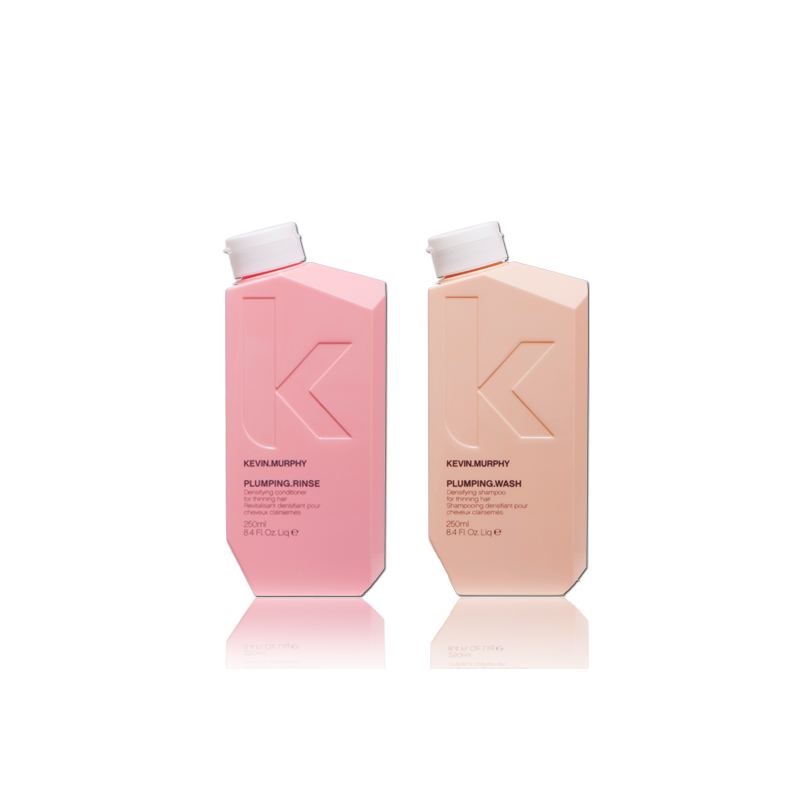 If you are looking for a high quality brand you can Try Kevin Murphy and buy from http://www.thetestbox.co.za/ , you can also look at Dischem there are a good few affordable brands that do sulphate free shampoos.